Residents of Rocky River are invited to bring their bicycles in for a free safety inspection by the professional bicycle mechanics from Century Cycles in Rocky River. The store's staff will also display essential bike commuting gear and information and make smoothies on the Century Cycles blender bike. 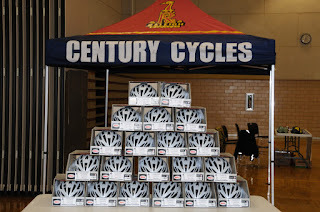 Century Cycles and Giant Bicycles are teaming up to give away 20 bicycle helmets to the first 20 families who attend (limit of one helmet per family). The Rocky River Police Department is providing free bike licenses. Bike Cleveland and Rocky River High School Environmental Club will have informational booths. Professional bicycle mechanics at Century Cycles in Medina will provide free bicycle safety inspections, display essential bike commuting gear and information. Century Cycles and Giant Bicycles are teaming up to give away 10 bicycle helmets to the first 10 families who attend (limit: one helmet per family). Professional bicycle mechanics from Century Cycles - Rocky River will provide free bicycle safety inspections, display essential bicycle commuting accessories and information, and make smoothies on the Century Cycles blender bike. 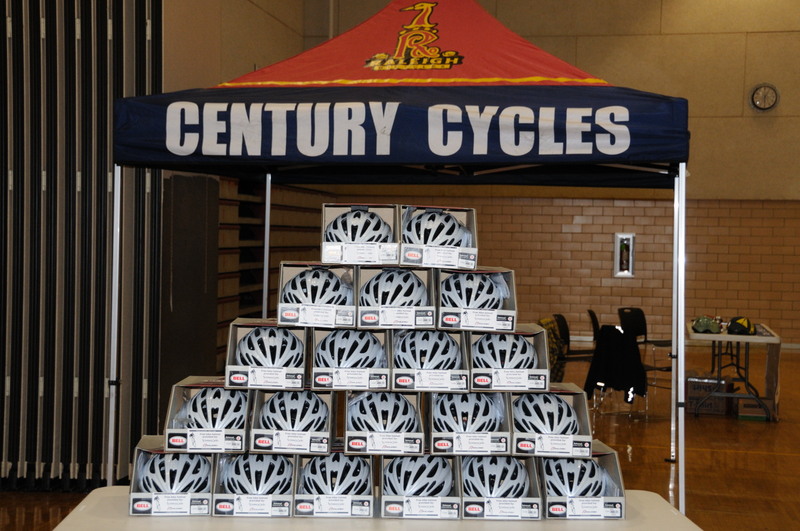 Century Cycles and Giant Bicycles are teaming up to give away 20 bicycle helmets to the first 20 families who attend (limit: one helmet per family).